Every brand strives to find the unique colour that will define them and make them instantly recognisable. 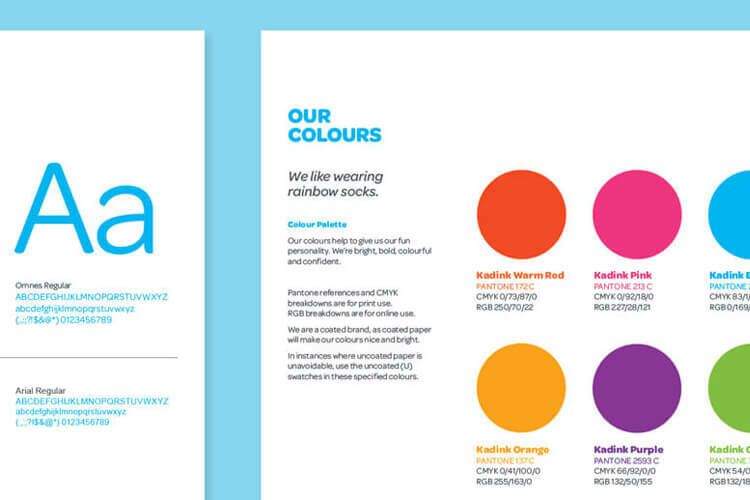 Many well known brands have a colour scheme that defines them; Virgin, Cadbury and B&Q. Brands such as these have such an affinity with their chosen colours that you cannot think of one without the other. Red, purple and orange will jump into your mind, just by thinking of their brand names. Portray the emotion and tone of your brand. It is essential that you attract your target audience with your choice of colour, and you make them comfortable with your brand experience. 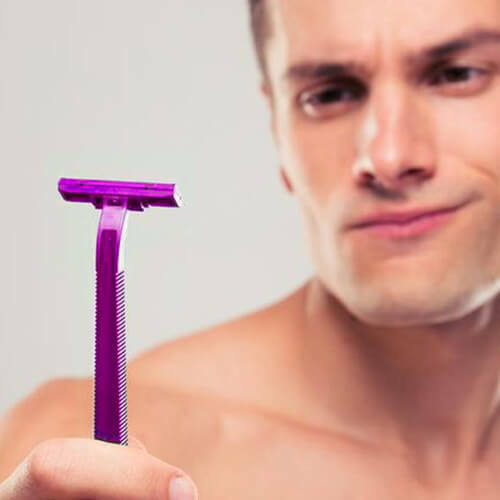 Will men looking for a new razor be comfortable with a pink colour scheme? Take the time to research your target audience and consider your potential customer when choosing your colour scheme. Just like the clothes we wear, the colour we choose is an essential first point of contact your customers will have with you. You must take into account your target audience, the emotion of the colour and your competition. Just like everything, colours have a deeper meaning that resonates with our psychology. When choosing the right colour for your brand, it is beneficial to know if your choice of colour has a good match on a subconscious level to the image you aim to portray. A large number of studies have taken place on the significance of colour in branding, and although we have provided to you a short example above of what colours can mean, we do encourage you to think outside of the box. For example, the colour brown can be seen as rotten in food brands, but chocolate lovers might love the colour brown. Although colour can be the initial interaction a customer has with your brand, you have to remember it is not the ONLY interaction they will have. You should never be put in a position to just pick a random colour off the shelf because all the other colours have been taken by your competition. You can still create your own presence whilst having a similar colour scheme as your competition. 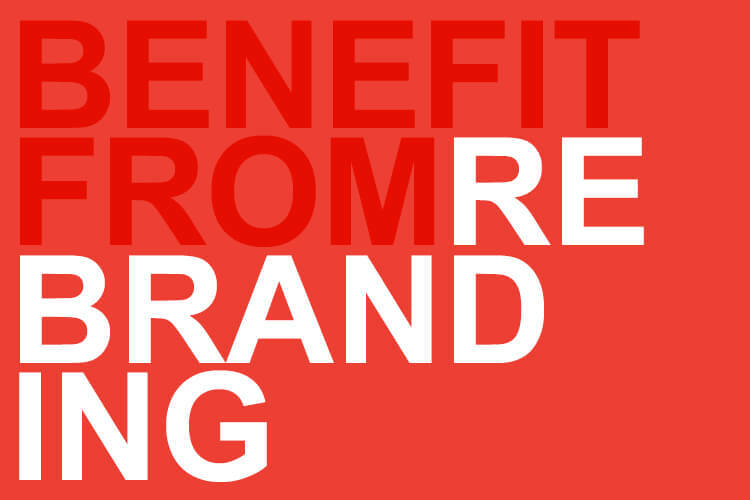 You have to do what is best for your brand. Should I pick more than one colour? It's derived from a single base hue and extended using its shades, tones and tints. These are great for a minimalist look. 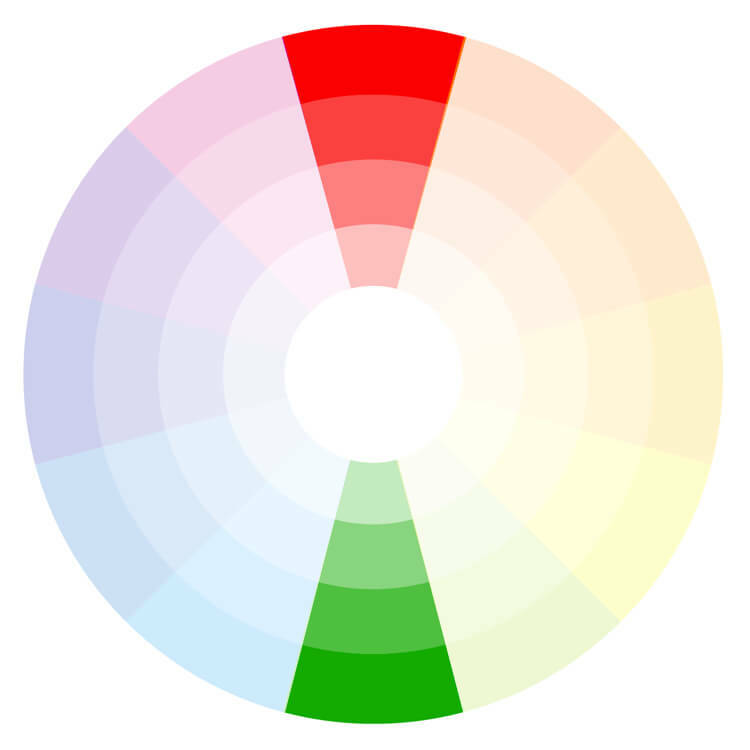 When looking at a colour wheel, those next to each other work amazingly well as they will have similar emotional connections. 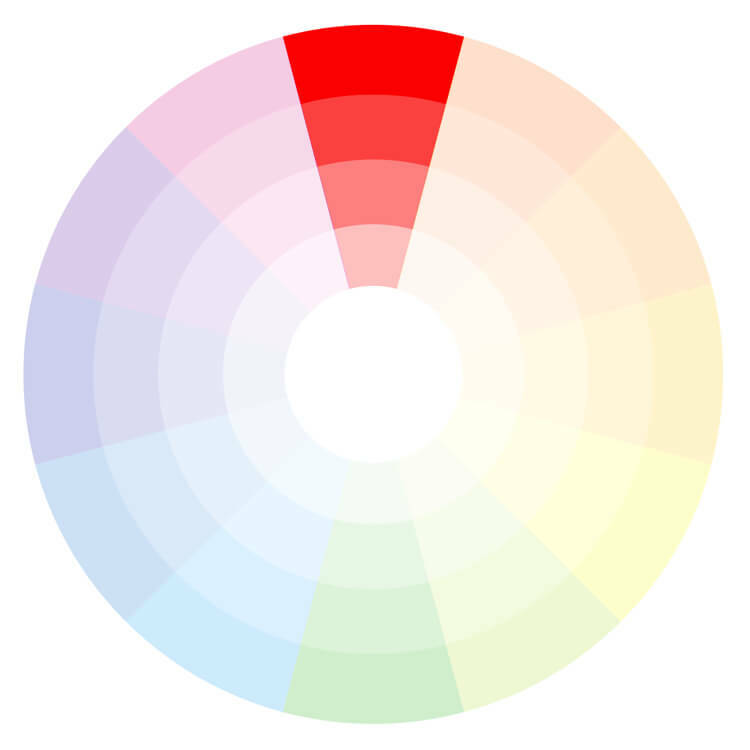 Colours opposite each other on the colour wheel really complement each other and work incredibly well together. 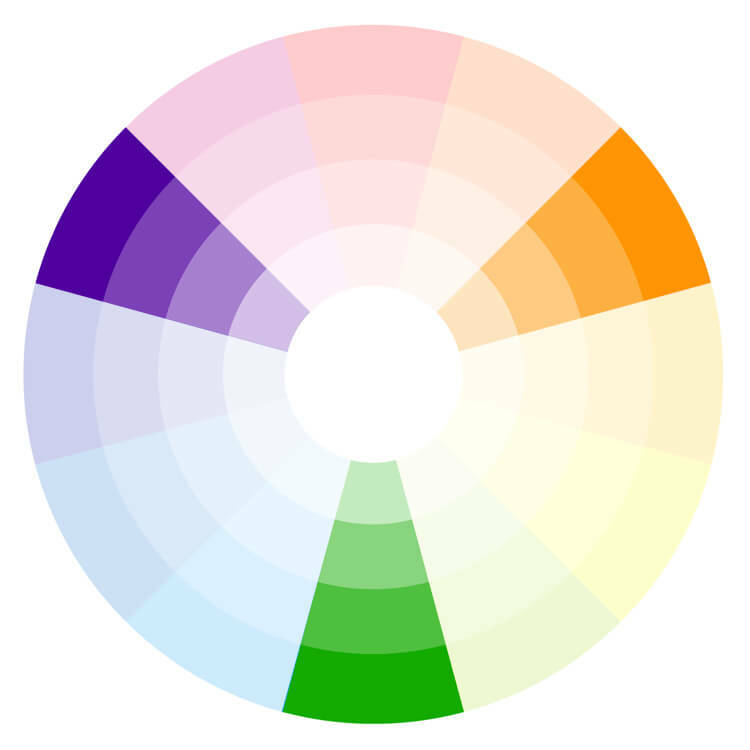 Triadic colours use colours that are evenly spaced around the colour wheel. This gives a vibrant set of colours. At Robust Design, one thing we will always encourage our clients is to ensure that the same colours are used throughout the business; from uniforms, decor, social media accounts and marketing materials. It is these contact points that will allow your customer to recognise you from every other business and strengthen your brand awareness as a whole. There are no strict rules on which colour scheme you should use, and there is no wrong or right answer. Don't neglect your gut instinct and do what you feel is best for your brand. Be sure to choose a scheme that you are proud to display and talk about. You must remember like your logo, a colour is only one part of your entire brand’s story.